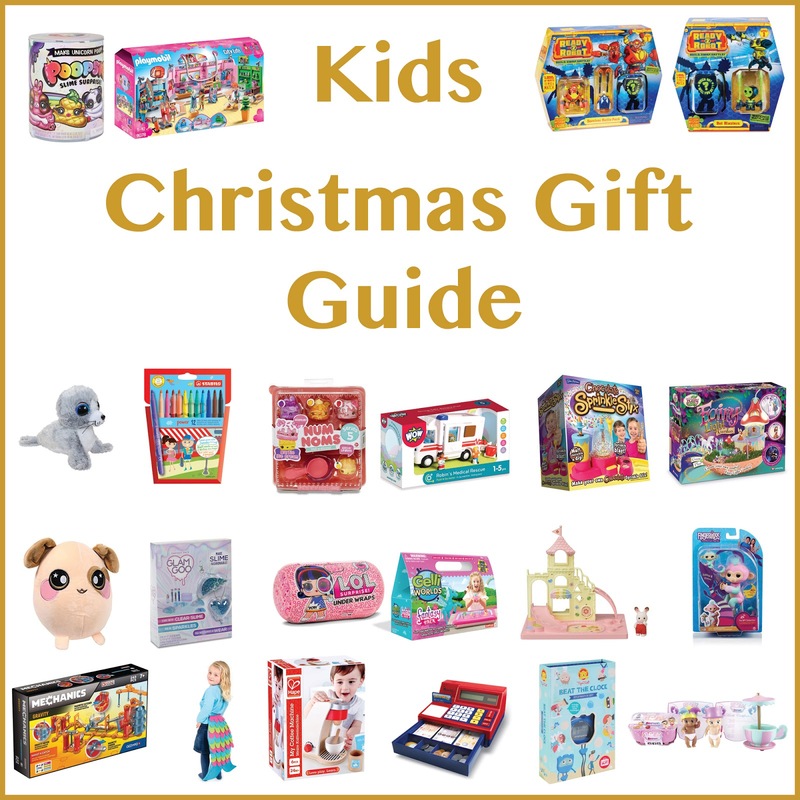 We all love Christmas, but the stress of what to get our little ones is unreal! Especially with so much choice out there on the market. It can leave us not knowing what to buy, especially when walking around a HUGE toy store with shelfs stacked high with toys. So why not have a good look through my gift guide. 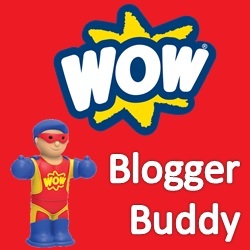 I have 22 toy ideas that might just be perfect for your kids! 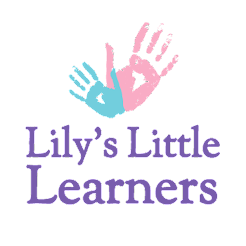 I have gifts ranging from the age of 2 to young teen and there is a varied amount of toys that could be perfect for boys or girls. Hope you find some gifting inspiration in this guide below. The perfect way to treat your kids to something sweet at Christmas, and not only that but they get to make them all by themselves with this sprinkle stix maker. Simply dip your stick into the chocolate put your stick into the machine and pour in some sprinkles. Press the button to see the sprinkles swirl around the dome and stick to the chocolate creating your very own yummy treat. 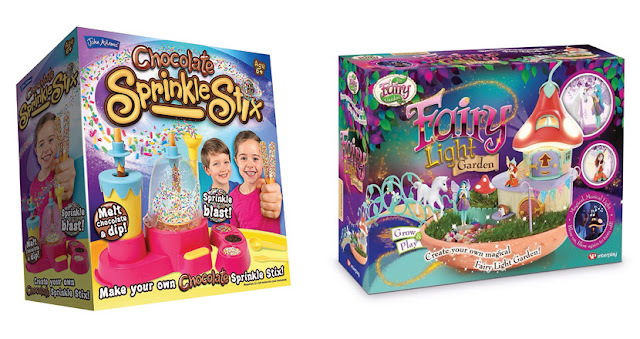 Give the gift of magic with this ultimate Fairy Light Garden play set. 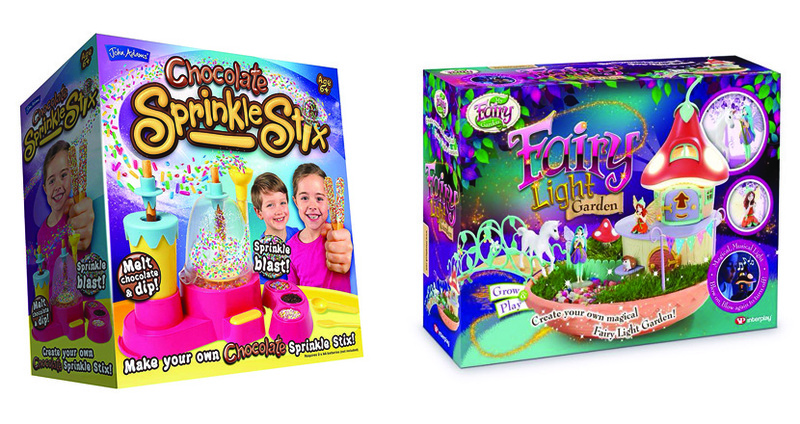 With this set you can create a magical, illuminated home and garden. Grass seeds are provided so then you can grow your own grass and place around your fairy and it's home making it look however you like. Kids will love letting their imagination go wild with a new fairy to stay. Then to make it even more magical, blow on the magic candle through the fairy-house window and it will light up and play a fairy melody! This cute little castle playground is the perfect addition to any Sylvanian collection. 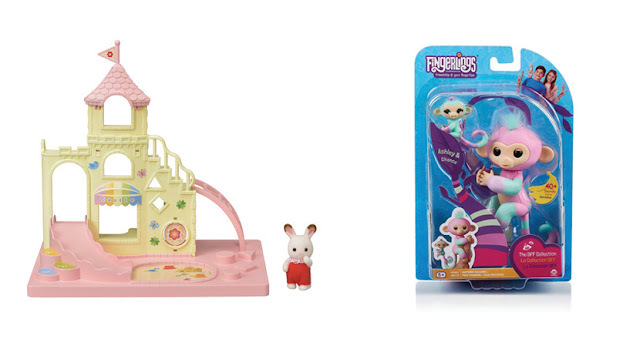 It comes with rabbit baby creme chocolate who explores the castle playground. She can play in the sand, climb the ladders or slide down the slide. It is the perfect toy for helping your child's imagination grow and also who doesn't love a good playground. The Fingerlings BFF are best Friends Forever! They come with a mini monkey friend that can hang onto their tail or your pencil. Fingerlings are adorable baby animals that are curious about the world around them-starting with you! These interactive pets love to hang onto your finger, blink their eyes, turn their heads, blow kisses, swing by their tails,and talk in monkey babble! These dynamic duos come in a variety of colours - adopt them all and have even more fun monkeying around. 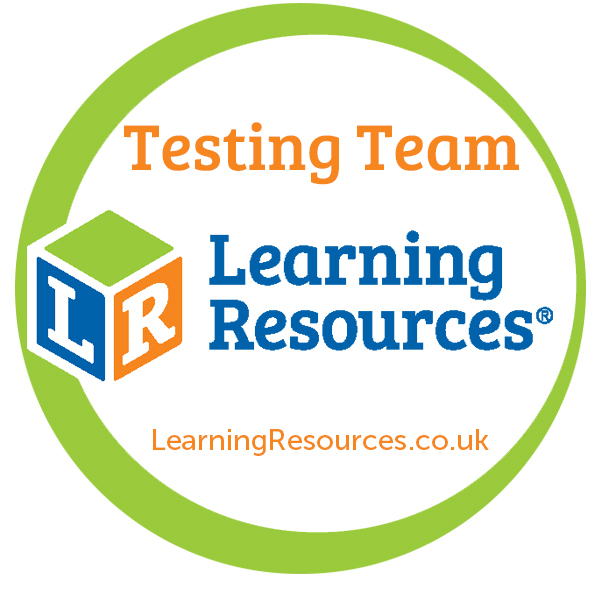 Test your skills and reflexes against 36 tricky but fun challenges you can complete just about anywhere. Do a blinking challenge, set up courses at the park, or see how long you can bounce a balloon without touching the ground. Can be played solo or with friends and comes with a stopwatch, a challenge book, two balloons, a pencil and a handy storage box. 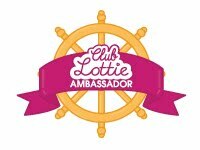 Speedy fun for keeping your kids entertained over Christmas! Too cute and too collectable! It's series 2 of Baby Secrets. Inside comes 2 adorable babies and one bathtub. Inside the bathtub there is a surprise of which other baby is inside! But the surprise doesn't stop there. 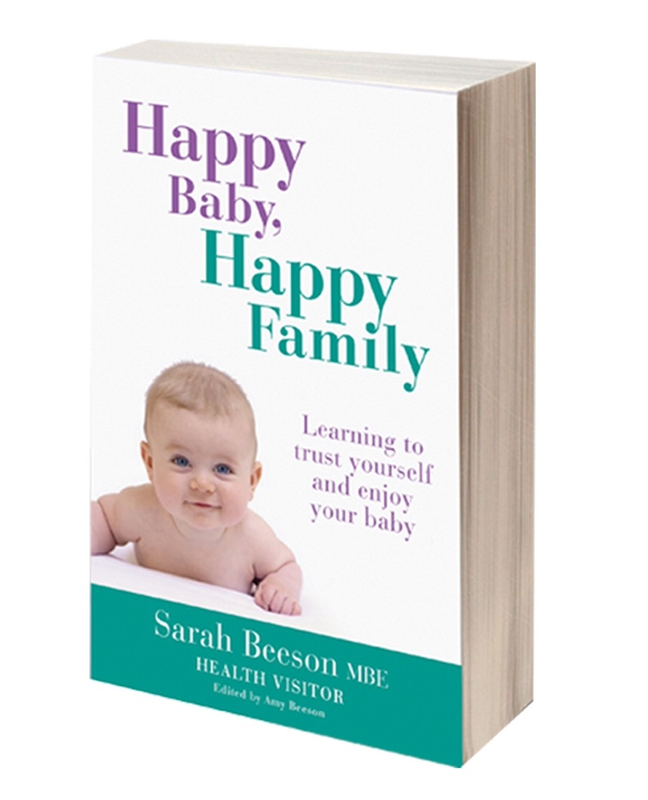 When you wet the babies nappy, it tells you wether you have a boy or girl by the nappy turning either blue or pink! The set also comes with a fab accessory for your baby to play in. Its the perfect surprise for Christmas. Who has slime mad kids? 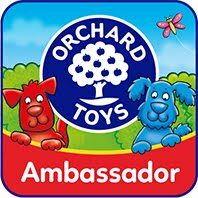 If you do then this could be the toy for them! Make magical, slimy unicorn poop with Poopsie Slime Surprise! With a little unicorn magic and sparkle, you can customise unicorn poop and transform it multiple times! Not playing with you slime? Store the poop slime in the collectible Poopsie keychain. 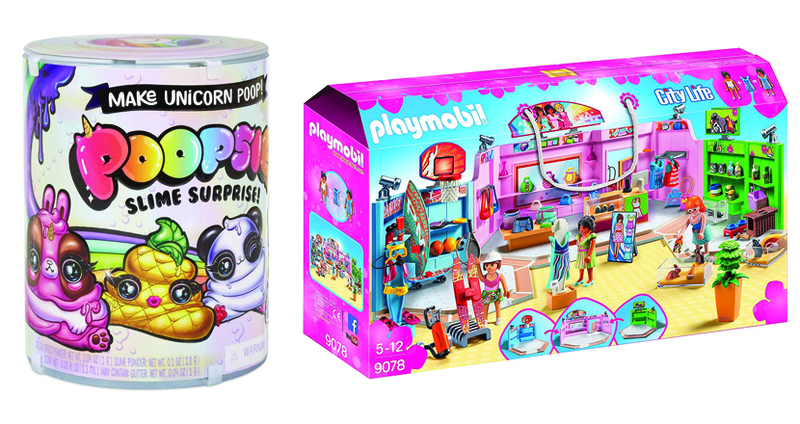 There are ten magical surprises included but can you find the ultra-rare Unicorn Sparkle? Got to love a classic toy like Playmobil! This exciting City Life set is all about shopping and compromises 3 stores all in one to make one big shopping plaza. Let the characters shop until they drop with a sports shop, pet shop and fashion boutique. You child will child use their imagination with the huge amount of accessories and 3 characters that it comes with. This sure is a gift that will put a smile on a child's face on christmas morning. Cuddle up this Christmas with Lumo stars. 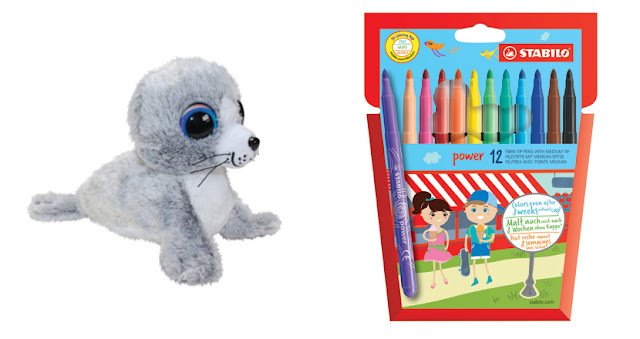 This new range of plush has some new adorable creatures including this seal that will soon become your child's new best friend. 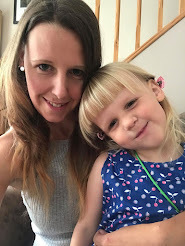 Not only does your child get to snuggle with their new Lumo friend, they can also download a special app which allows the child to also look after it and play with it. On each tag is a special download code which is especially linked to your pet meaning that you get to care for the same pet you snuggle. 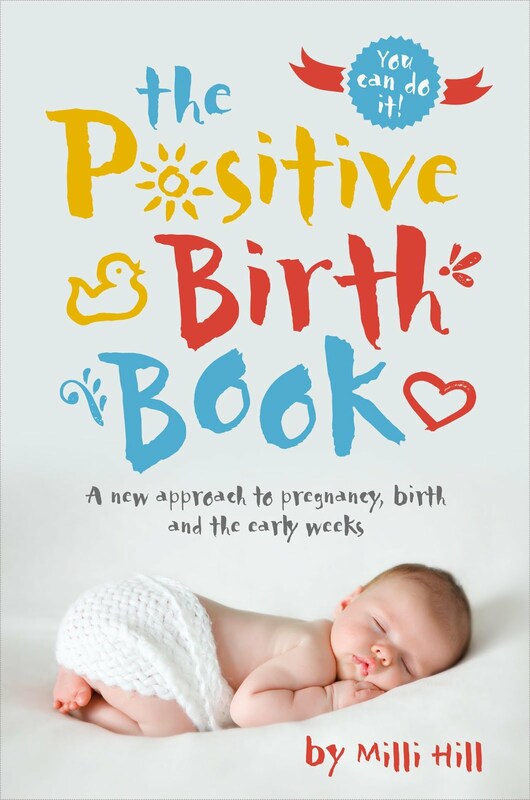 This will be a present your child will treasure. Get creative this Christmas with the STABILO power felt tip pens. They come in 30 brilliant colours and fit perfectly in your pencil case. With it’s washable ink there is no need to worry if it ends up on hands or clothes. Plus, don't worry if you forget to replace the cap as their biggest benefit is the cap-off time of 8 weeks without drying out. The best bit about them is how affordable they are making them the perfect gift! The only collectible that lets you build, mix & match your own custom ‘bots, and battle your friends in a robot-brawl. Ready2Robot Battle Packs provide everything you need for the ultimate battle! Armed with 2 mechbots and 4 Pilots Asst, you'll build and battle right out of the box. Over 10 layers to unbox and 20 total pieces, so you can customise your mechbots for battles in hundreds of ways! Are you ready to Robot?? 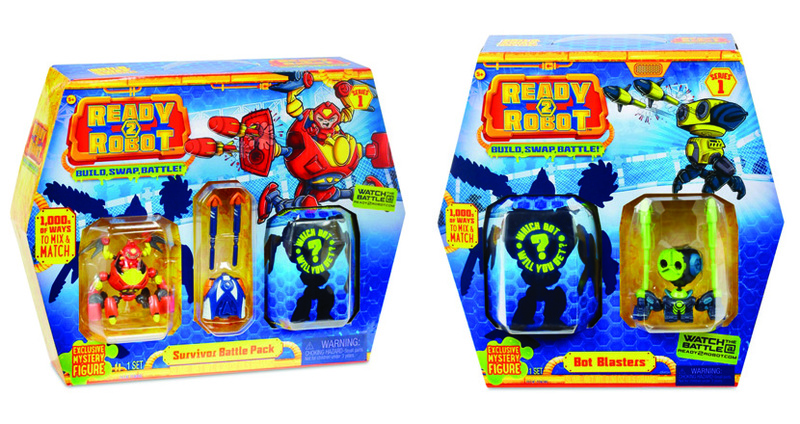 The Bot Blaster set is your way to getting a bot-tastic collection! Unbox more bots, build your ultimate brawler and blast your way to becoming champion! Each Bot Blaster pack includes extra weapons and accessories to build and customise your mechbots and Pilots Asst for battle. This pack Includes 1 blind packed Ready2Robot pod and 5 accessories. 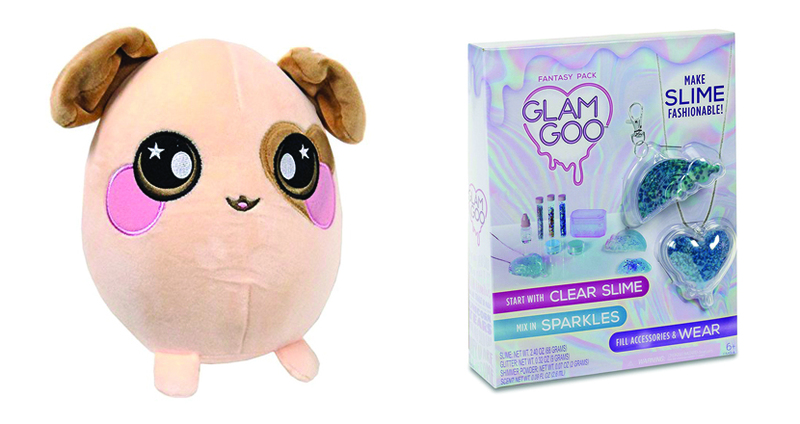 These are the new cutest, cuddliest, and squishy toys to hit the shelves. Give them a big squeeze and breathe in as not only are they cuddly, they are also scented and so give an even better cuddle experience. You will also find that they are super soft and stroke-able too. You child will not want to put there Squeezamal down. With a mixture of designs to choose from, they make the cutest gift for your child this year. This is the perfect combination of slime and fashion. Take the slime, add some sparkles and turn it into gorgeous jewellery and accessories that you can wear and show off to your friends. Each pack comes with all you need to get started! It makes the perfect gift for any fashionesta who also loves slime. 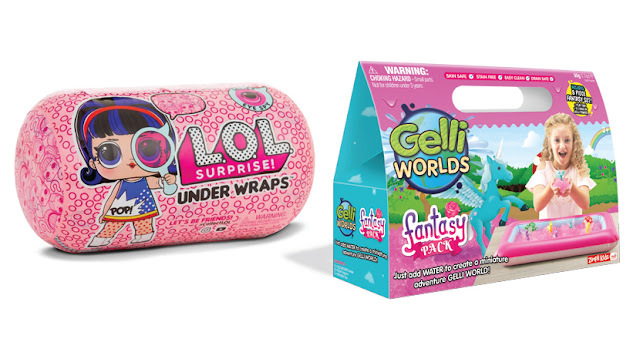 This special eye spy series has 15 new surprises for you to unwrap. Unbox the special eyeglass to find codes and unlock special surprises. 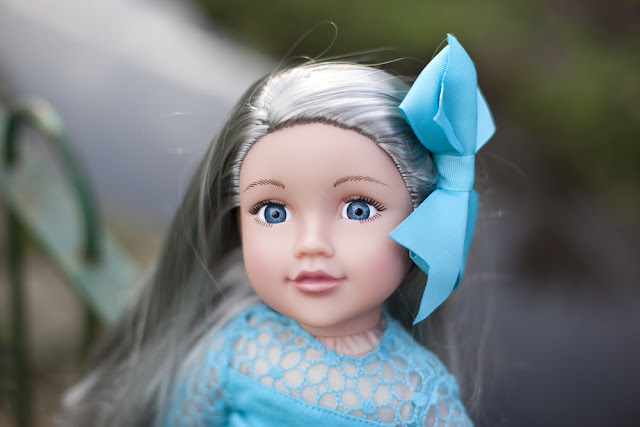 The doll provided is dressed in a mystery disguise, unbox each layer to discover who she will become! The disguise becomes multiple fashion accessories! Then you can mix and match outfits with your other LOL Surprises for tons of new looks! It is the perfect gift for any LOL Surprise collector. 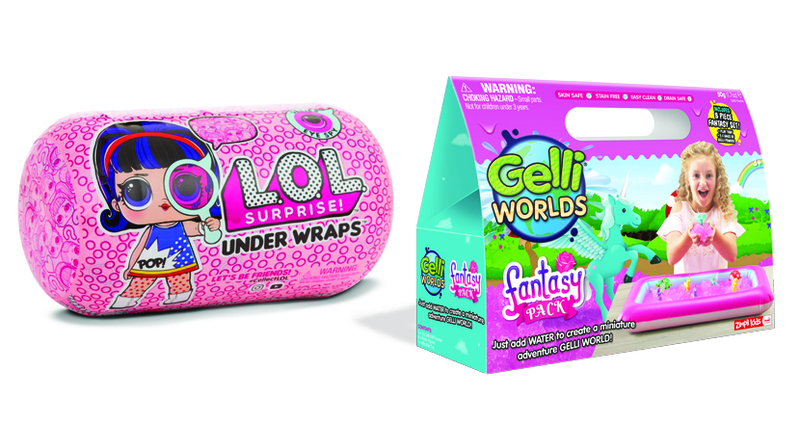 Create your very own miniature adventure world with Gelli Worlds! Each pack comes with a tray that you can fill with your very own made jelly. Then you use the little characters to make your own scene. In the Fantasy pack you get fairy's and unicorns but there is also a Dinosaur pack which you can make your own dinosaur scene with. The perfect way to get messy and creative this Christmas. 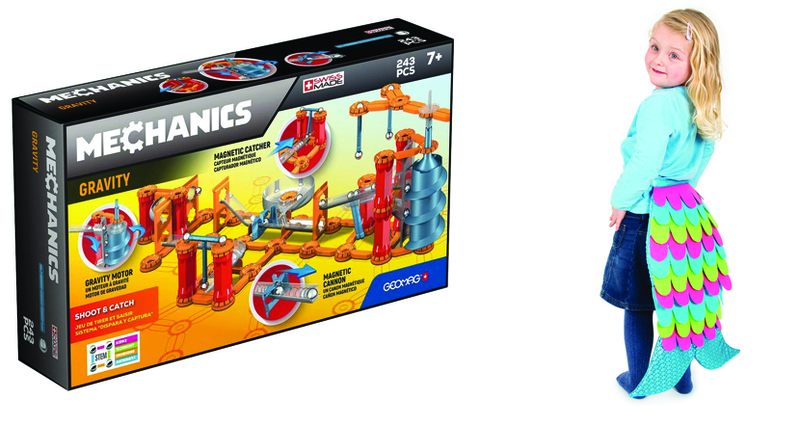 Mechanics Gravity is a completely innovative play system which will expand expands your concept of play. With it you can have fun and play with the invisible forces of gravity and magnetism, whilst building incredible moving structures. The system is made up of magnetic rods, steel spheres and elements of different shapes such as cylinders, bearings and modular parts. 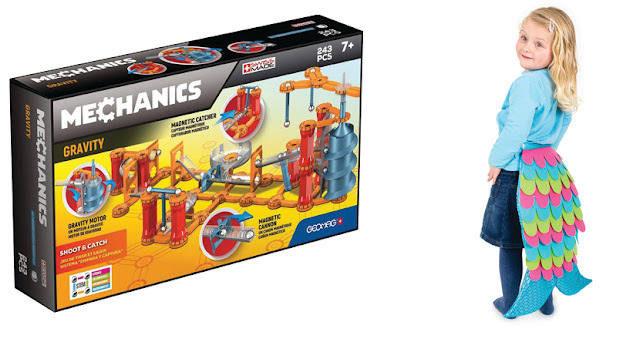 When assembled correctly, you can use the force of gravity to create chain reactions for never-ending fun. 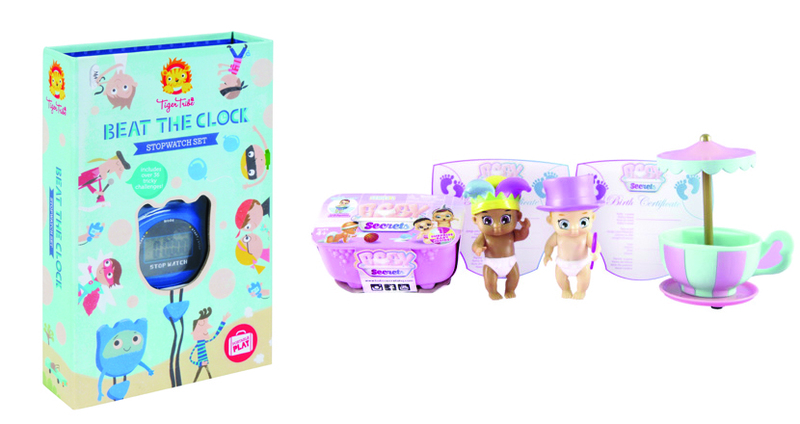 With over 200 pieces, it is sure to keep your child fixated and entertained for Christmas. Mermaids are currently in, and why not! Who wouldn't want to be a mermaid! With this cool dress up tail from Pretend To Be, your child will have fun using their imagination pretending to be a mermaid. Attached with a simply Velcro fastening it is easy for your child to get on and off by themselves. Give your child the gift of pretend play this Christmas. Num Noms Series 5 are out! And if you haven't gotten any yet, you will want to get your hands on a pack. These little scented collectables smell so yummy and are so much fun to collect, stack them, and then play with them using the accessories. They also come with a special scented lipgloss or nail varnish in the pack. Your child will love discovering these at Christmas. Wow Toys are the unbreakable toy that will last your child years. This Medical Rescue set includes an ambulance, 2 figures and a stretcher and wheelchair. Your child will love using their imagination to play doctors and have the ambulance rush to the scene of the Emergency. The truck makes a real engine sound and parents will be happy to know it doesn't need any batteries. This toy provides hours of fun with the sliding doors and ramps and medical scene inside the ambulance. Christmas is sure to be exciting with this new toy! Wooden toys are simply lovely when it comes to Christmas presents and this Coffee machine is no exception. Pretend to make coffee with this machine with a turning handle, button on the top and amazing accessories such as a wooden cup, sugar jar, milk and coffee pod. Let your child's imagination run wild as they serve you your Christmas coffee on Christmas morning after opening this present! This lifelike cash register is perfect gift for any child who loves to role play. 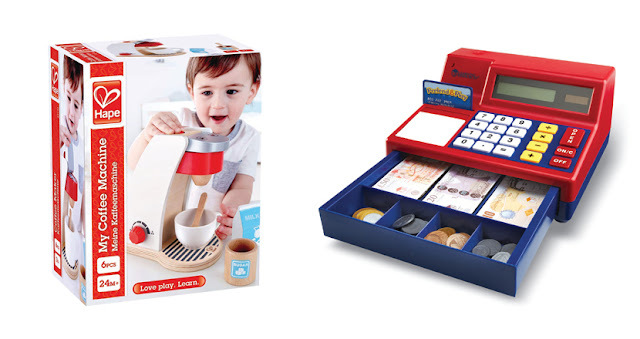 With realistic looking money, bank card and a drawer that goes "Cha-Ching" when used, your child is sure to feel like they own their very own shop. Not only that but it also has a working calculator so your child is learning at the same time as playing. Great toy for their imagination to grow and grow. 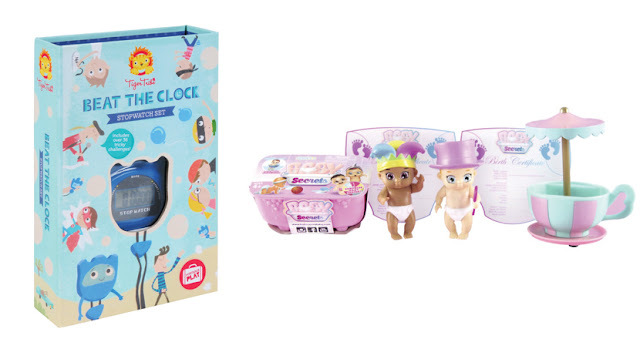 Which of the above toys catches you eye for your little one? 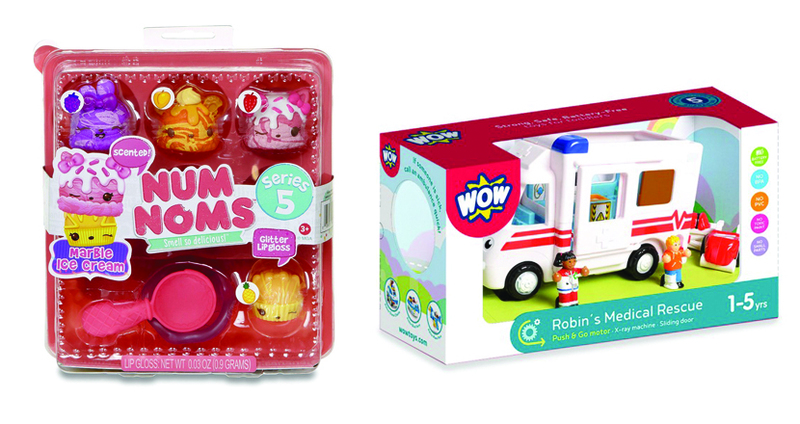 WOW Toys Robins Medical Rescue. Such great gift ideas! My neice loves Lumo stars and my nephew would live the mechanics gravity shoot and catch! Lots of great Christmas gifts this year! Really like the look of the mechanics gravity set. Fairy Light Garden looks lovely. 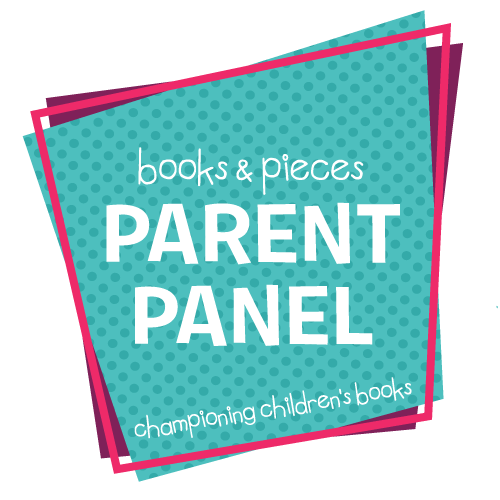 Such great ideas for kids.